Sarasota County Sheriff Tom Knight announced on Dec. 8 that the Accreditation Committee of the National Commission on Correctional Health Care (NCCHC) has voted to continue to accredit the medical services at the Sarasota County Jail. 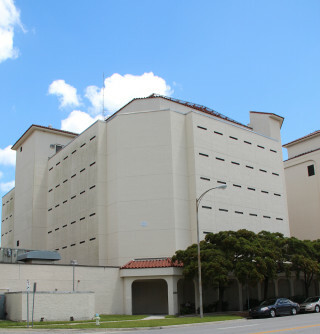 “Every three years, the Accreditation Committee inspects the facility’s compliance with NCCHC’s Standards for Health Services in Jails,” a news release explains. Committee members visited the jail in June of this year, the release notes. After receiving additional documentation from Armor Correctional Health Services — the contractor that provides medical services at the jail — the committee members met recently to award the accreditation, the release adds. “The NCCHC standards are recommended requirements for the proper management of a correctional health services delivery system, which is credited with helping to increase the efficiency of health services delivery, strengthen organizational effectiveness and reduce the risk of adverse patient outcomes,” the release points out.